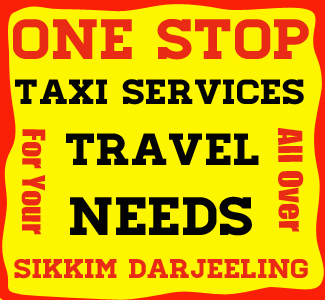 Tourists can reach Samdruptse easily from NJP Rail Station or Bagdogra Airport or Siliguri Town or Darjeeling or Gangtok. NJP to Samdruptse : 136 kms. Bagdogra to Samdruptse : 140 kms. Darjeeling to Samdruptse : 72 kms. Due to its advantageous location, many hotels and lodges have come up in and around Namchi - Bazaar catering to varied tastes and budgets. Indian : Indian tourists visiting Samdruptse do not require permit to visit. Best time to visit Samdruptse is during the 12 months in the year. Most of the roads remains closed during the month of July, August due to heavy rainfall and landslides.